You are going to see a lot of relay stuff appear here, I apologize in advance but that's about all I do in my spare time! 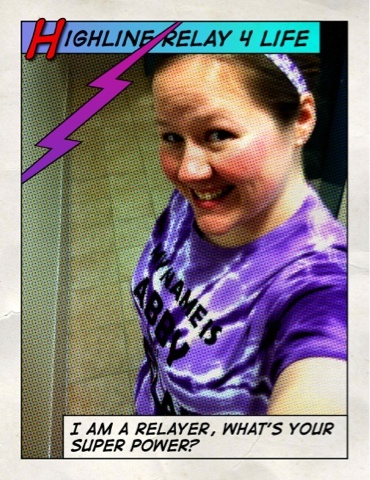 I have Relay on the brain MOST of the time or its at least floating in the back of my mind! 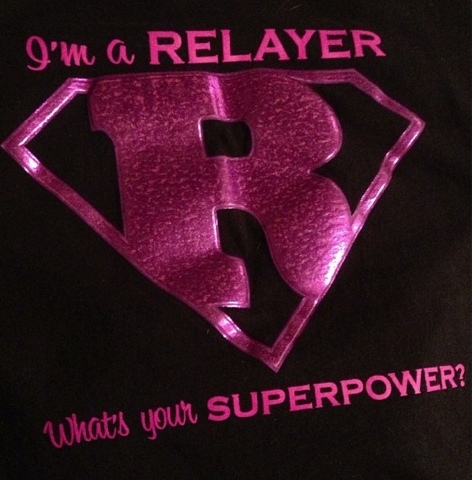 I found a logo the other day that says "I am a Relayer, what's YOUR superpower?" And I think it's pretty cute!